With commitments at all levels of government to invest in innovation, B.C.’s responsibly produced metals and minerals are needed to build the technology solutions that will help lead the province into the future. As the only producer of molybdenum, the No. 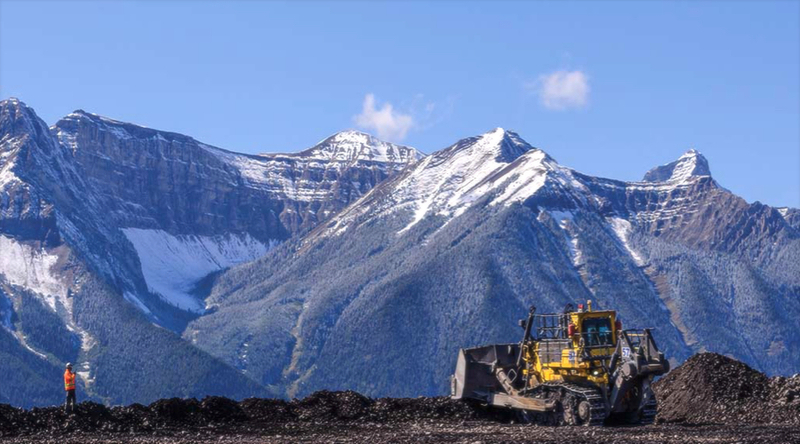 1 producer of copper and steelmaking coal and a top producer of gold, silver, aluminum and zinc, British Columbia’s mining sector is fundamental to the high-tech, lower-carbon economy of the 21st century. The mining industry is supportive of solutions that will improve efficiency, drive down costs and improve project timelines and predictability. Any project that has meaningful engagement with First Nations and local communities and meets the world-class standards of B.C.’s and Canada’s regulatory systems should be able to count on a clear, consistent and timely process for permitting and approvals. In 2017, B.C. mining operations purchased more than $1.35 billion worth of goods and services from over 3,000 B.C. companies in more than 125 communities across the province. In the Lower Mainland, 1,200 companies benefited from more than $460 million in spending from our mining operations, providing technology, goods and services to the B.C. mining sector. In Vancouver alone, 370 companies benefited from more than $142 million, employing individuals and providing prosperity all across the Lower Mainland. As the mining industry continues to innovate, it is important to remember that all communities in British Columbia are mining communities, and we’re all building the foundation for our future, together. While the above statistics are incredibly important, without bringing new projects into operation, the economic and social contribution from this industry will quickly diminish. B.C. has exciting mining projects, both early stage and nearing development, that are well positioned to become B.C.’s mines of the future. At the same time, many of B.C.’s operating mines are primed for expansion if conditions are right. By taking action now to ensure competitiveness, we can create the conditions to attract capital to the province, thereby driving new and expanded mines that create new jobs for British Columbians, contribute to reconciliation with Indigenous communities and provide solutions to the world.